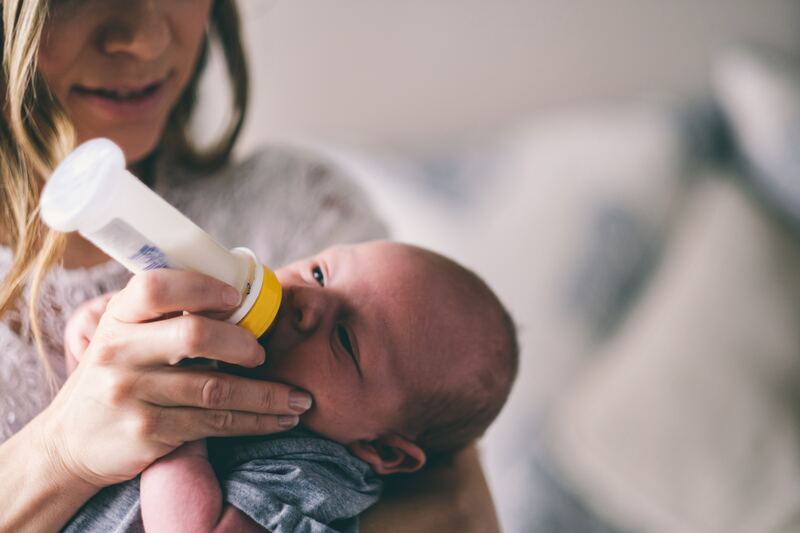 You may need to express breastmilk for a variety of reasons, you may have swollen or engorged breasts or you may want to have some breastmilk stored in the fridge or freezer to use later. Some women find expressing easy while others find it more difficult. Some women will be able to express larger quantities while others might only be able to express a small amount. This will depend on many factors such as your body, your baby’s last feed, your baby’s age and how often you express. If you are having trouble expressing speak with your care provider for help and advice. There are also guidelines for storing and using expressed breastmilk.